Heading to Hats Off Day? Before you toss your topper, you should know that this summer street party doesn’t have a hoot to do with hats but everything to do with tipping a cap to Burnaby Heights merchants and shoppers. 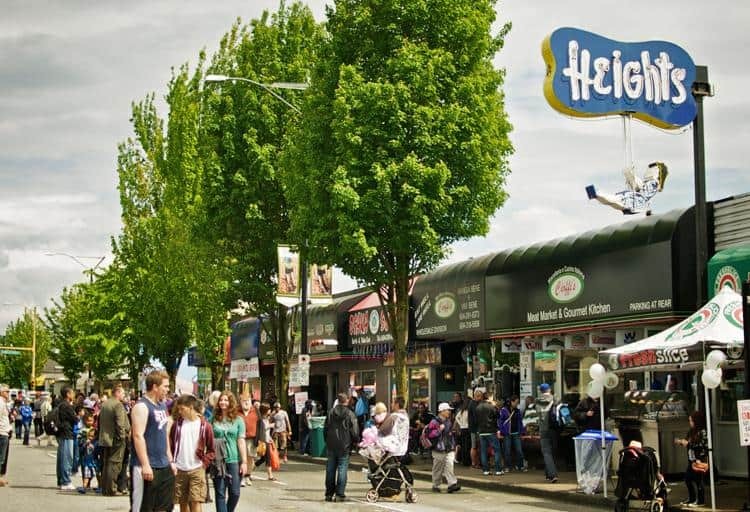 And you don’t have to hail from the ‘hood to party at this 30th annual community carnival on June 7, because everyone’s welcome to stake out a spot at the street parade or enjoy the food, music and all-ages fun. Check it out along Hastings Street, between Boundary Road and Gamma Avenue, from 9:30 a.m. to 4 p.m. Even coffee lovers are guaranteed to get a kick out of the 52nd annual Oak Bay Tea Party. 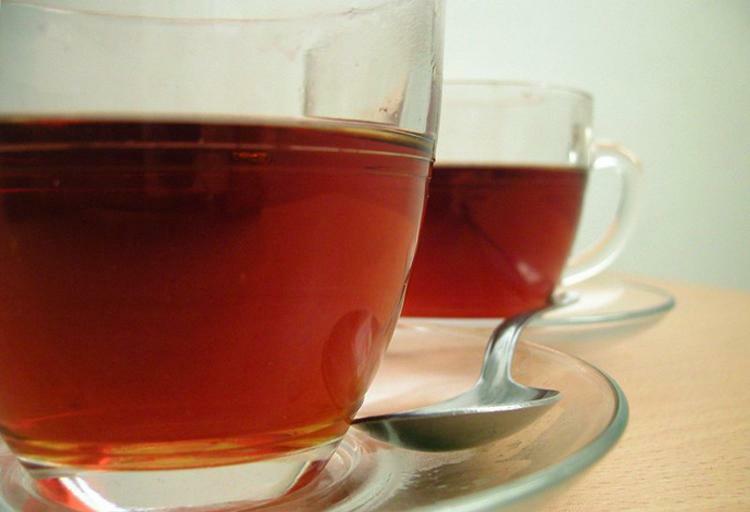 That’s because tea tasting is only one of the activities on the agenda at this Victoria-based bash, which also features a beachfront barbecue, bathtub races, live music, carnival rides and a military airshow. Check out this cross-generational jamboree on June 7 and 8, kicking off at 10:15 a.m. with a Mad Hatter Fun Run from Windsor Park to Willows Park. Multiple sclerosis is the No. 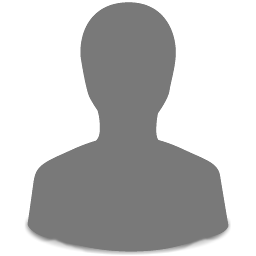 1 autoimmune disorder affecting young adults in Canada. Want to help put the brakes on this all-too-common condition? Then gear up for the Fraser Valley Grape Escape MS Bike Tour, a non-competitive cycle on June 7 and 8 that weaves among pastoral trails while making pit stops at award-winning wineries along the way, including Blackwood Lane and Domaine de Chaberton Estate. 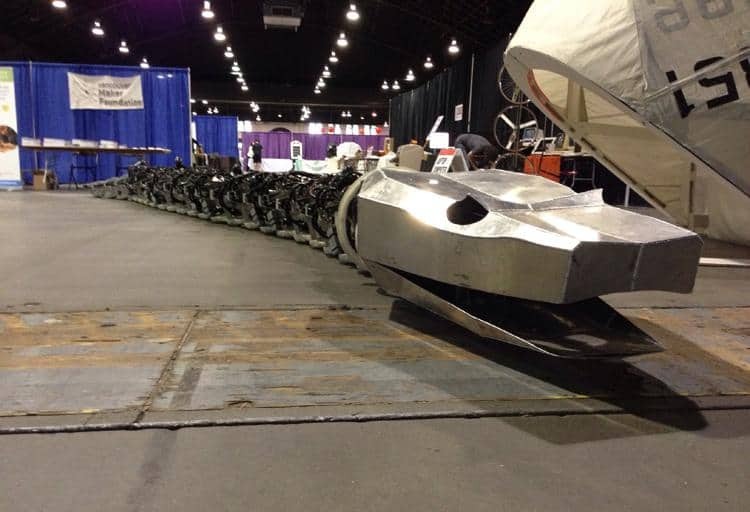 At the 4th annual Vancouver Mini Maker Faire on June 7-8, over 165 enthusiasts from across the city are converging at the PNE Forum to share what they make – everything from letterpress and puppets to knotwork bracelets and robots. Aspiring makers of all ages can get hands-on at an array of workshops, plus check out a lineup of speakers offering expert advice on topics including electronic music production, graffiti knitting, sustainable fashion and 3D printing. It’s a crazy world out there, so give peas a chance. 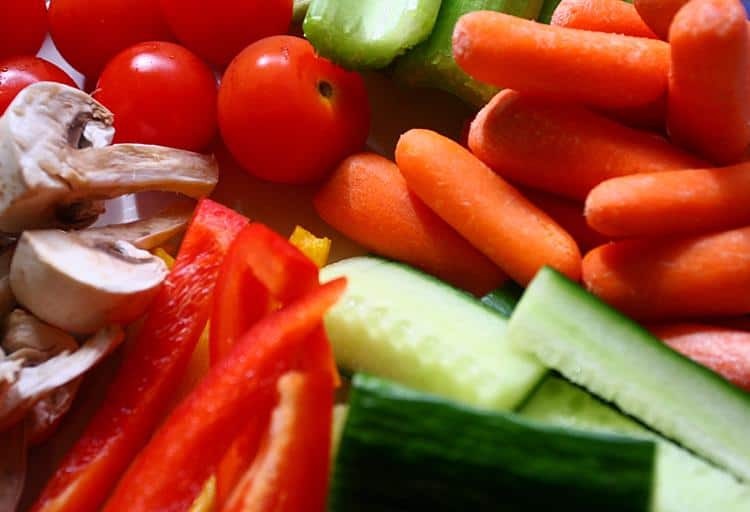 That’s the message of Vancouver’s first-ever Veg Expo on June 8 at Canada Place. You’ll find food vendors, info booths, cooking demos, joga sessions (yes, we said joga) and a lineup of speakers, including GMO expert Jeffrey M. Smith, who’ll talk about how Canadians are impacted by genetically modified foods. 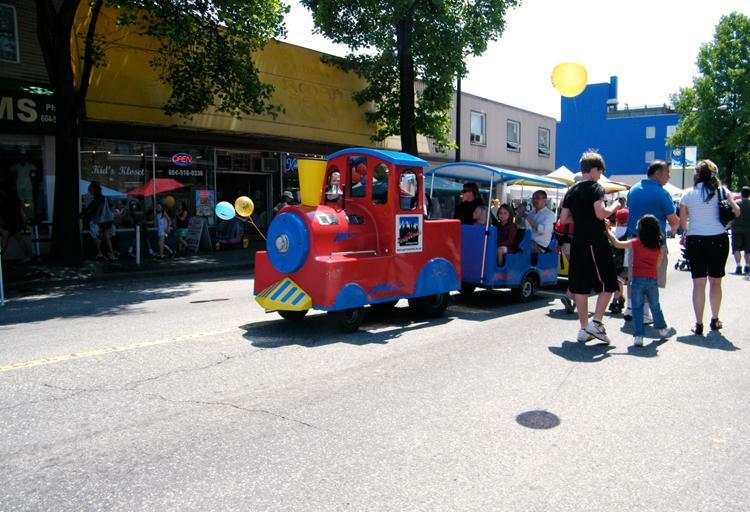 Buy tickets online or at the door, opening at 10 a.m. till 5 p.m.
What’s the best thing about Sapperton Day? Hint: it’s not the stage shows, craft fair, pancake breakfast or gurney races. It’s the fact that this tenth annual community carnival, which celebrates the spirit of the New Westminster neighbourhood, raises funds for the Royal Columbian Hospital Foundation. Check out the action on June 8, from 11 a.m. to 5 p.m., centred around 400 Block East Columbia street. We’ve carved out a day on the calendar to commemorate Planet Earth, so it only makes sense to honour our oceans, too. 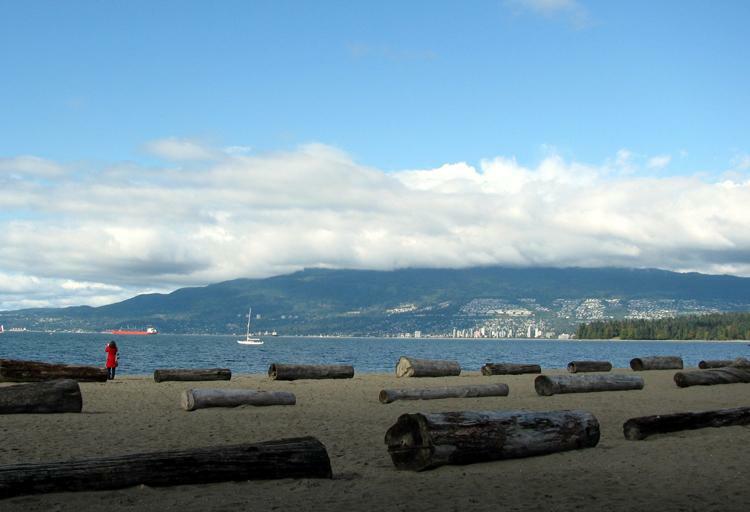 On June 8, drop by Kits Beach from 11 a.m. in front of The Boathouse to play games, send your kids on a scavenger hunt for prizes and take part in a beach cleanup for World Ocean Day. Then, at 1 p.m., head over to Kits Yacht Club for live music, cold beer and a beachside barbecue. When it comes to ethnic eats, it’s tough to outdo Italian. 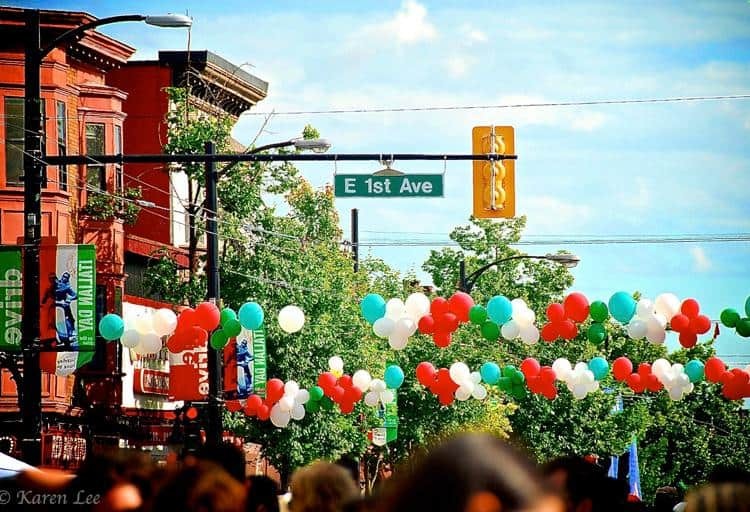 That’s one reason why the Italian Day Festival, held June 8 along Commercial Drive, is one of Vancouver’s most popular summertime shindigs. Lower Mainlanders come from far and wide to munch Mediterranean-style on everything from pizza and pasta to bruschetta and biscotti, plus catch bocce-ball contests, a fashion show, auto exhibit and live music on two outdoor stages. Don’t miss the fun from noon to 8 p.m., between Third Avenue and Parker Street. You’re a man. A grown-up man. You can change a tire, grow a beard and tie a Windsor knot. And this Father’s Day, you can thank the guy responsible for your manliness by taking him to Victoria’s Pacific Restaurant for their Man Tea. 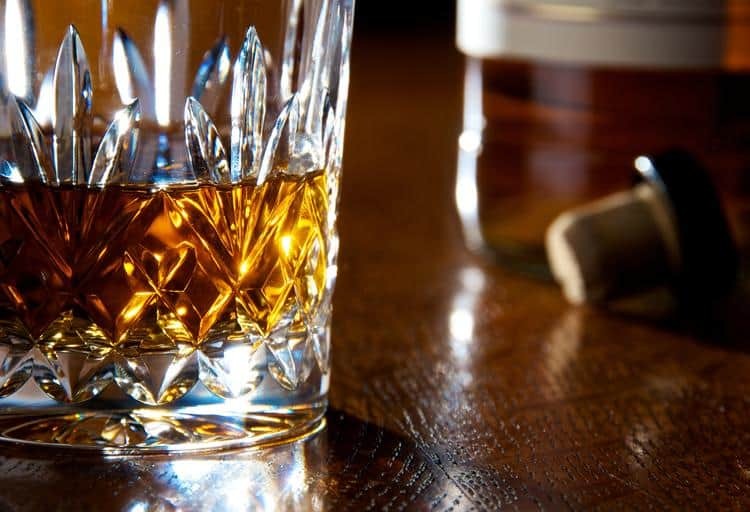 A far cry from cupcakes, quiches and pinky-pointing cups of Earl Grey, the Man Tea is as masculine as you are – with boffo bites such as housemade pork pies, hanger steak sandwiches, mini venison burgers and tourtière, all washed down with a classic Lagavulin whiskey or tea-infused cocktail. Check it out from June 13 through 22, from 2-4:30 p.m. daily, for $42 per person. Like broccoli, peas and asparagus, it seems William Shakespeare is an acquired taste. 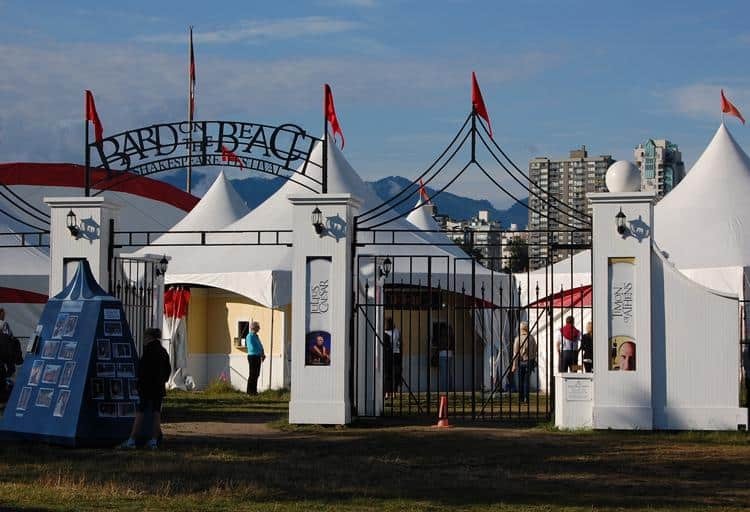 Though routinely reviled by adolescents everywhere, it’s a subject that grown-ups happily gobble up, judging by the turnout each year at Vancouver’s famed Bard on the Beach Festival. And this season will be no different, with three of Shakespeare’s most popular plays in production, including A Midsummer Night’s Dream, The Tempest and Cymbeline.